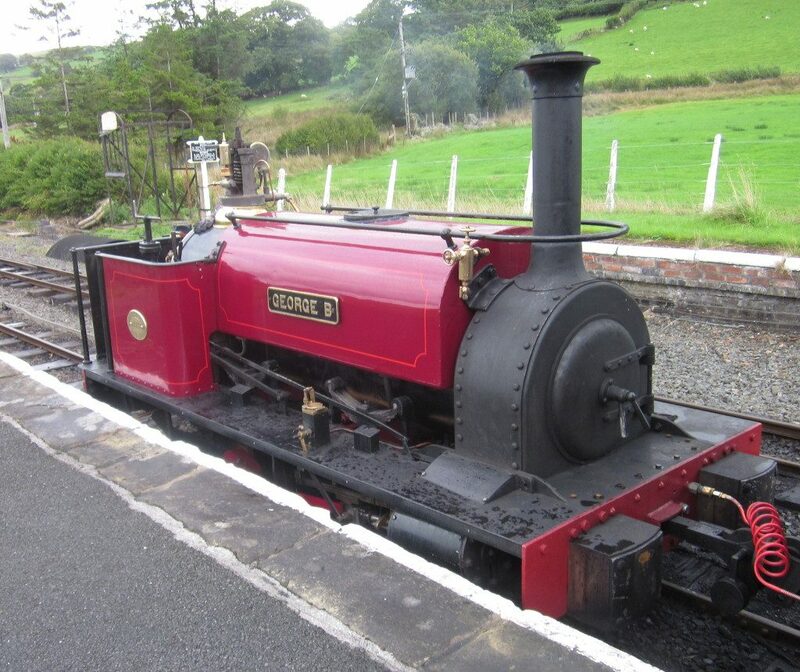 Built in 1898 and originally named Wellington, the engine was purchased from Dinorwic in 1965 by Alan White who moved the loco to Ashchurch, Gloucestershire home of the Dowty Railway Preservation Society. 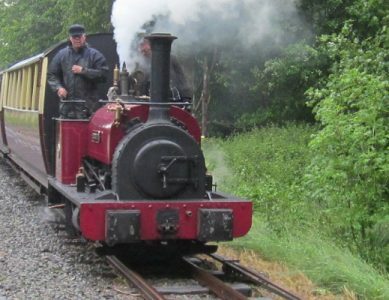 The engine ran for a couple of years on the Dowty line but was withdrawn from service in 1969 and stripped down to enable a total overhaul to be carried out. Due to changing circumstances, while much work has been done on components, the loco was not reconstructed. 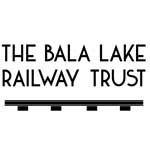 Following an agreement between Alan White and Bala Lake Railway, all the parts were moved to Llanuwchllyn to enable a full rebuild to take place. 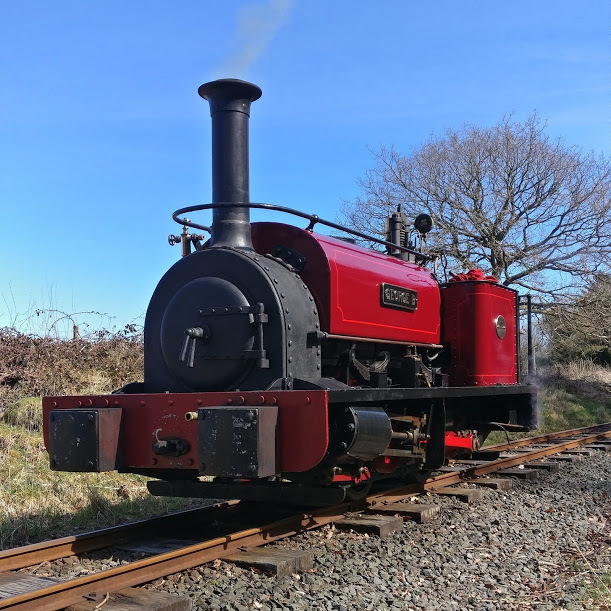 Restoration to full working order was completed in the Spring of 2017 and George B is now part of our operational fleet.